Developers are feeling so confident with the South Florida real estate market lately that they’re planning on constructing dozens of new condominiums in the upcoming months and years. According to a recent article I read, developers are proposing almost 55 new condominium projects totaling more than 10,000 units in the communities of Miami, Fort Lauderdale and West Palm Beach. This signals that the South Florida housing market is becoming increasingly robust and attractive for real estate transactions! Miami-Dade County has been leading the area with new condominium projects in the works. Evidently, there are nearly 40 proposed projects in the county, all of which total more than 7,900 units. These condominiums are expected to be built in Aventura, Bal Harbour, Miami, Key Biscayne, Miami Beach, Sunny Isles including the development The Village at Island Estates that I am representing. Broward County has the second most proposed projects with 11. These condominiums will bring an additional 1,600 units to the area and will be constructed in Fort Lauderdale, Hallandale Beach and Hollywood. In third place is Palm Beach County with at least 5 proposed condominium projects totaling 700 units. These condominiums are expected to be constructed in Juno Beach and West Palm Beach as well as Gulf Stream. Experts are saying many domestic and international prospective developers are sweeping South Florida searching for previously approved projects that were put on hold after the housing market bubble burst in 2007. Leading the way in this latest condominium development blitz is the 23 Biscayne Bay condominium in Greater Downtown Miami. One tower has already been constructed and an additional 11 are expected to be completed as soon as 2014. As of the second quarter of 2012, buyers have purchased about 93 percent of the nearly 49,000 new condos created in the largest coastal markets during the most recent South Florida real estate boom that began in 2003. At the current sales pace of nearly 150 units per month, the 3,400 unsold new condos could be acquired in the first half of 2014. Many of these newly proposed condominiums appear to cater to niche markets, such as the high-end luxury condominium market. These new developments plan to attract high-end buyers with such features as incredibly spacious balconies, automobile elevators and personal swimming pools. 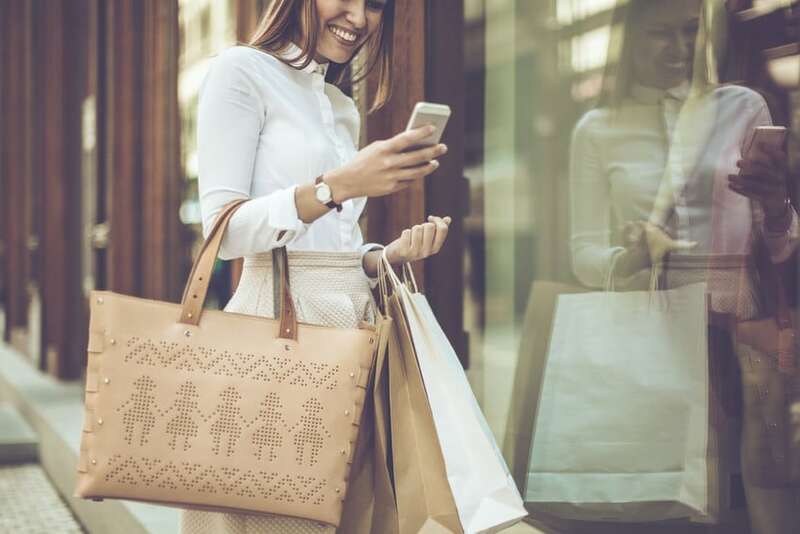 This is an exciting time to be a South Florida home buyer – especially given all of the new luxury condominiums that are expected to be constructed soon! If you’re thinking about relocating to South Florida anytime soon and investing in your own condominium, please contact me, Scott Patterson. 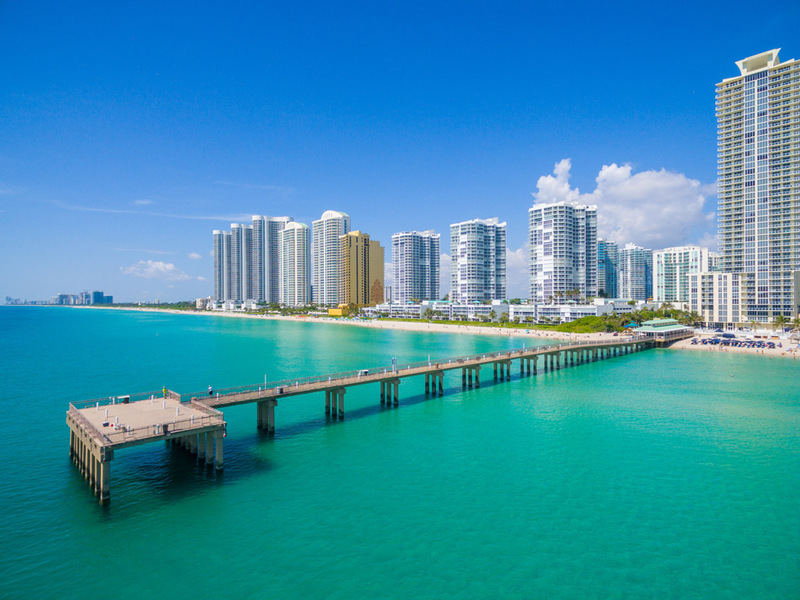 Home owners living in Sunny Isles, Florida are enjoying the best of both worlds lately: low property taxes and a growing list of local amenities! According to a recent article that I read, Sunny Isles Beach’s proposed budget may increase as much as 45 percent in the next year, and yet the property tax rate is expected to be 3 percent lower than the current one. This is great news for those living in Sunny Isles or considering relocating to this beautiful South Florida community! 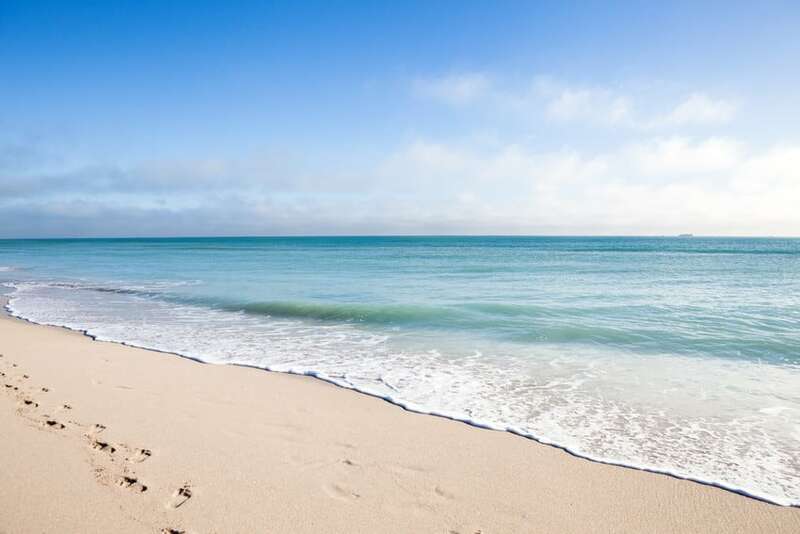 Sunny Isles Beach city administrators recently proposed a $62.5 million budget for the upcoming fiscal year, which is about 45.3 percent greater than this year. The increase in spending is related to 19 capital improvement projects that the city wants to pursue in the next year. These projects total about $19 million and include the construction of the Gateway Park, which will be located west of Collins Avenue between the east- and westbound lanes of Sunny Isles Boulevard. The park and the accompanying garage for visitors will be about $16 million. There are also several other additions in the budget, such as hiring more lifeguards for about $500,000. Meanwhile, property taxes are not expected to increase as a result of the numerous capital improvement projects. In fact, they’re expected to drop! Officials are proposing a tax rate of $2.80 for every $1,000 of taxable property, which is 3 percent less than the current rate of $2.8860. City officials are getting the extra money for the budget mostly from such one-time revenue sources as land scales and transfers of development rights. I hope you found the above information insightful as a current or future Sunny Isles Beach home owner. 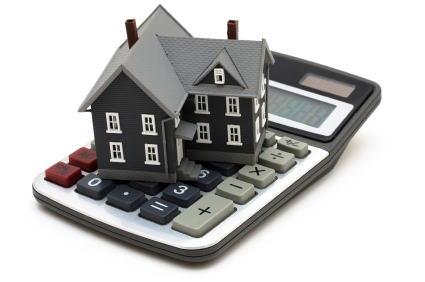 For more information on how this proposed budget may affect you specifically as either a home owner or home buyer, please contact me, Scott Patterson. South Florida is currently ranked Number 2 for fastest rising home values in the country, however values are 48 percent lower than compared to peak levels in 2006 according to the latest Case-Shiller report. 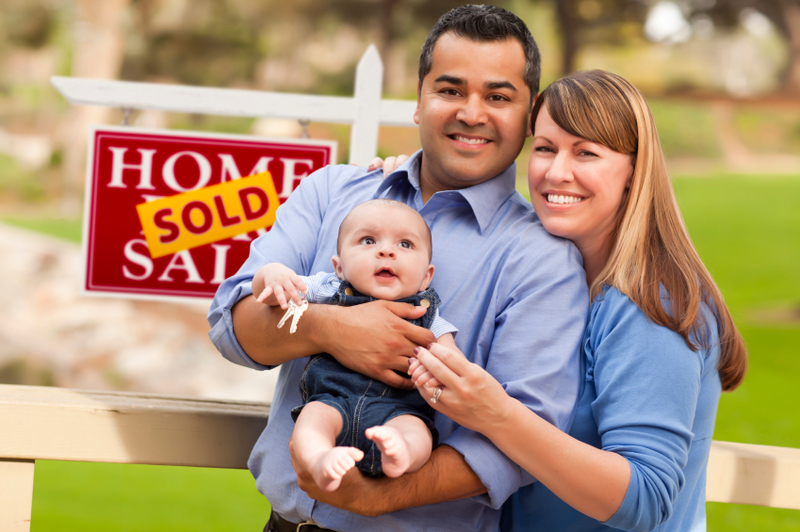 Evidently, Phoenix is the only housing market in the country with faster rising values! 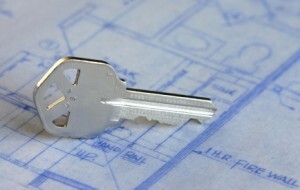 The latest report signals that the housing market is indeed rebounding, which is excellent news for area home sellers! Currently, values are about 48 percent lower on the South Florida real estate market than compared to peak levels in 2006. Since January, South Florida’s Case-Shiller real estate index increased by 5 percent. Between May 2002 and May 2012, South Florida real estate values have grown about 12 percent. Since May 2011 to May 2012, home prices in South Florida have surged by 3.4 percent. After a 1.4 percent increase for the region in April, home prices were at their highest point on the index since November 2010. In June, the single-family homes inventory in Palm Beach County dropped from 11.9 months to 5 months when compared year-over-year. Nationally, the single-family homes inventory fell to less than seven months during that same period. Meanwhile, completed foreclosures have fallen to 2007 levels nationwide. Florida had the second highest number of completed foreclosures in a 12-month period, with 91,000. Although Florida still has the highest foreclosures inventory in the country with 11.5 percent of all mortgages, it’s still down from one year ago. While the South Florida real estate market still has a ways to go before it is completely recovered from the bubble burst of a few years ago, it is certainly making great strides! This is great news for home sellers who have been waiting for home prices and values to rise so that they can get a better price on their own home! To learn more about the current state of the South Florida real estate market – or to inquire about navigating the market as a home seller – please contact me, Scott Patterson. And I’ll be happy to help you as well! The president of our company EWM Realty International recently released the latest housing market data for Broward and Miami-Dade counties. The outlook is fantastic for interested South Florida home buyers, said Ron Shuffield. Home sales have increased and the median home sales price is on the rise. Continue reading to learn more about recent South Florida housing market activity to see how it compares to recent years. In Miami-Dade County, the median price for a single-family home so far in 2012 is $200,000, up 12 percent when compared to the year before. In 2011, the median price was about $150,000. Also in Miami-Dade County, the median price for a condominium so far in 2012 is $150,000, up 21 percent when compared to the year before. In Broward County, the median price for a single-family home in 2012 is $216,000, up 14 percent from 2011. And the median price for a Broward County condominium in 2012 is $85,000, up 9 percent from 2011. Mr. Shuffield explained that low sales prices, record low interest rates and affordable housing inventory at the foreclosure stage have driven the recent sales South Florida has seen. As a result, available and affordable South Florida housing inventory is dwindling quickly. 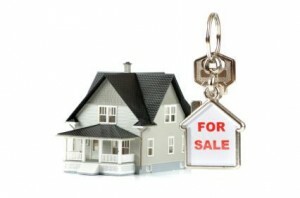 For instance, in 2011, sales of foreclosed homes made up 65 percent of all home sales in South Florida. Now they represent 50 percent of all sales. Watch the video above to learn even more about why South Florida home buyers stand to gain a lot on the Miami-Dade and Broward County real estate markets. And if you’re thinking about entering the South Florida housing market anytime soon, be sure to contact me, Scott Patterson. South Florida Real Estate Market Has Finally Bottomed Out, Experts Say! I recently read an article in the Sun Sentinel that declared that the South Florida housing market has finally hit bottom. According to Zillow.com, which is a Seattle-based real estate analysis site, home values in Miami-Dade, Broward and Palm Beach counties are now beginning to increase after six years of steady decline. Continue reading to learn more about what Zillow said this means for the greater South Florida real estate market – as well as interested home buyers like you! The median value for homes in all three South Florida counties is $141,300, up 1 percent when compared to 2011. Over all home prices are expected to increase by 6 percent during the next year, which would make South Florida a top-performing housing market in the nation. Home sales prices are now beginning to resemble those prices seen in 2002 in South Florida. 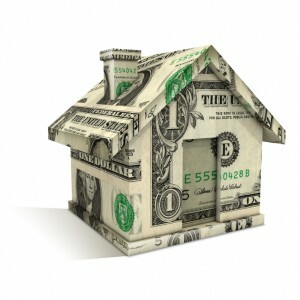 Home values in 21 of 32 Broward Cities – including Fort Lauderdale – increased between 2011 and 2012. Meanwhile, 17 communities in Palm Beach County saw higher home values, year-over-year. Single-family home inventories in Broward County have decreased by 48 percent, year-over-year. In Palm Beach County, inventories have decreased by 38 percent. 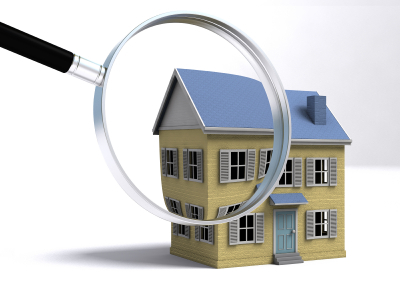 More and more homes are receiving multiple offers, many of which are above the original asking price. All of this data suggests that home prices have fallen as much as they’re going to fall in South Florida before they begin to rise again. And while some analysts are still skeptical that the South Florida housing market has truly bottomed out, nearly everybody agrees that the market will not likely see prices drop very much more if it hasn’t bottomed out yet. Thus, for those who were interested in making an incredible investment on the South Florida real estate market, now is the ideal time to do so! After all, once a market has bottomed out, the only direction home prices are going to go is up! If you’re interested in entering the South Florida housing market as a home buyer any time soon, please contact me, Scott Patterson. Thus, I’d be happy to help you at every stage of the home buying process – from home showings to purchase offers to the final closing!